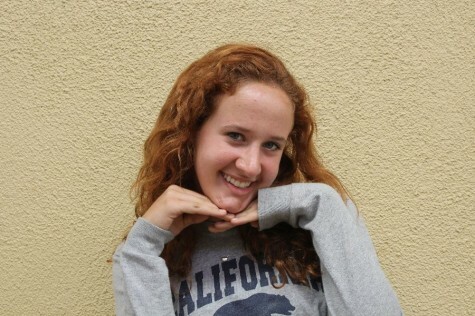 Zoe Wildman is a senior at Carlmont High School and Editor-in-Chief for The Highlander. She participates in varsity tennis, loves playing with dogs, and enjoys babysitting. For the Carlmont journalism program, she designs the newspaper, makes award-winning infographics, and edits articles.